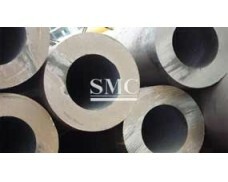 Longitudinal edges of steel plates are first beveled using carbide milling equipment. 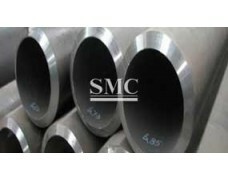 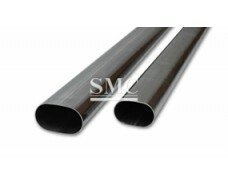 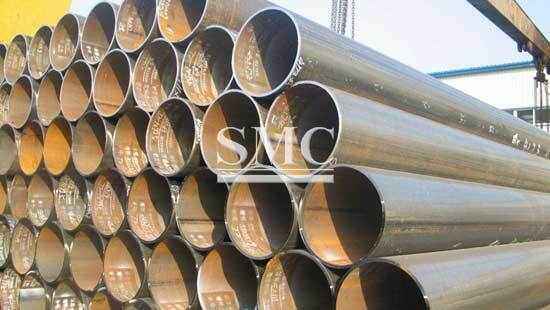 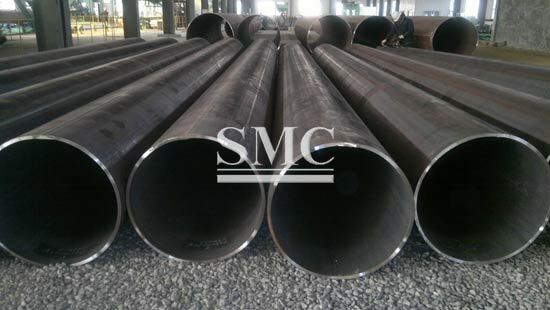 Longitudinally welded steel pipes are used in onshore and offshore oil and gas pipelines requiring critical service, high performance and tight tolerances. 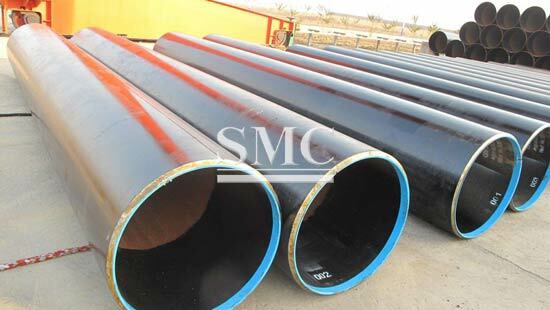 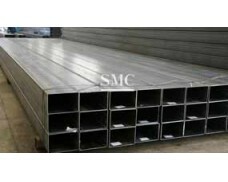 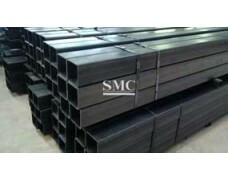 LSAW pipe are also used in conveyance of flammable & nonflammable liquids, and as structural members in construction projects.